•	Fibrous Foods: celery. Lettuce, carrots, onion skins, potato skins, etc. 4. 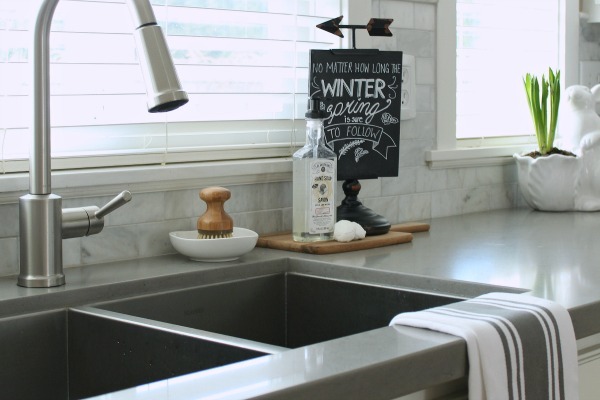 Wash soap out of disposal with warm water. 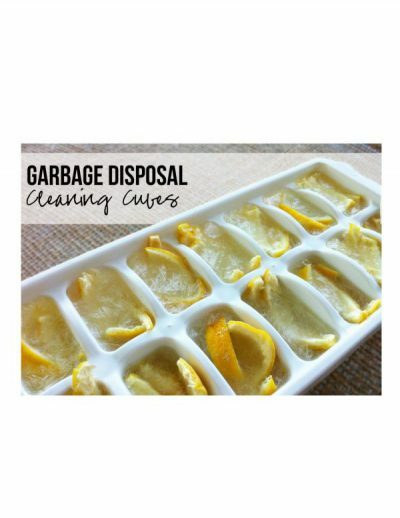 This will clean the residue in the garbage disposal and help eliminate odor. NOTE: If your garbage disposal has a really bad odor you can help to neutralize the smell by grinding a citrus fruit like lemons or oranges. Simply cut the fruit into wedges, turn the disposal on and put the wedges down one at a time along with a steady stream of cool water. The fruit rinds will help to clean the grind components while the citrus scent will provide a fresh smell.